New Pro 1-Offs from Santa Cruz Skateboards. Jim Phillip's classic "Street Creep Redux" graphic is now available on SC's 8.25" all-around shape. 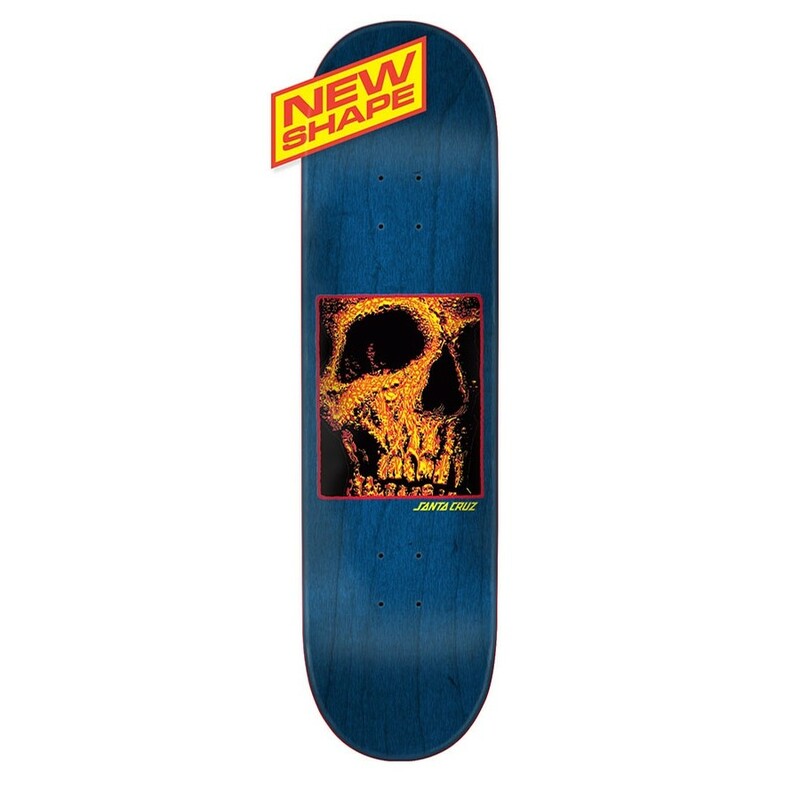 This board is designed and shaped to perform equally well in the park or in the streets. Flip your board and then scratch some grinds; this shape can handle it all. All Santa Cruz Skateboards are made with 100% North American Maple and are guaranteed for 120 days against manufacturer defects.